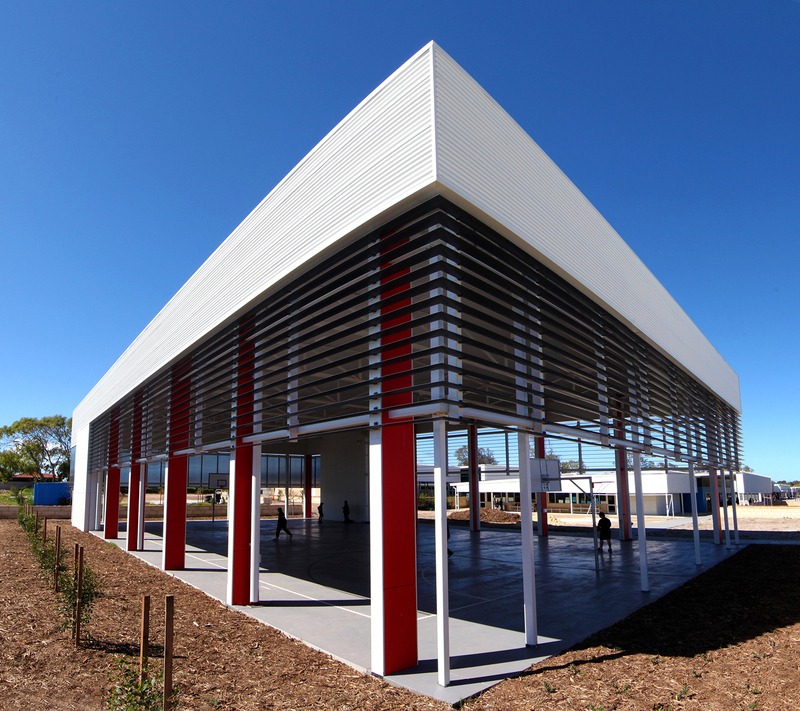 The Dongara District High School redevelopment comprises 12 new steel framed blocks, refurbishment of existing blocks and extensive engineering services and external works. The works required a rebuild on the current site whilst keeping the school operational and consisted of multiple stages including demolition and construction of three new primary school blocks, an administration block and the refurbishment of the existing into a student services block. In addition the scope included a materials and technology block, art and services block, secondary classroom block, refurbishment of existing music and drama buildings, a new library and covered assembly. 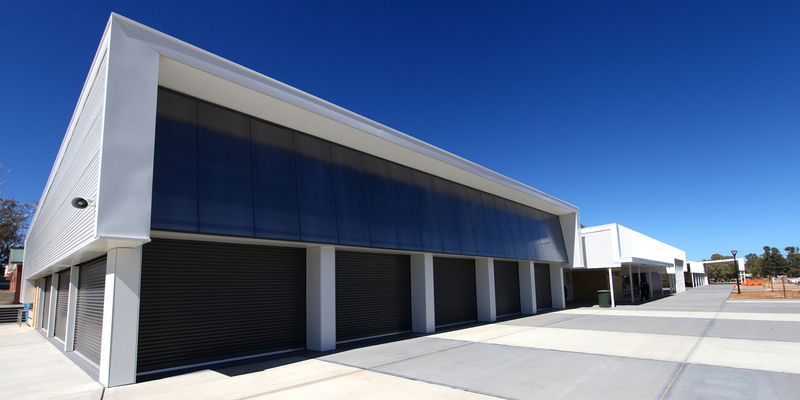 New male and female change room blocks, a new external 120 bay carpark, landscape and reticulation throughout, a greenhouse, caretakers shed, basketball courts, cricket pitches and football grounds were also provided. Careful staging of the works eliminated any disruption to the school and the process involved construction during school holidays with subsequent occupation at the start of each term.